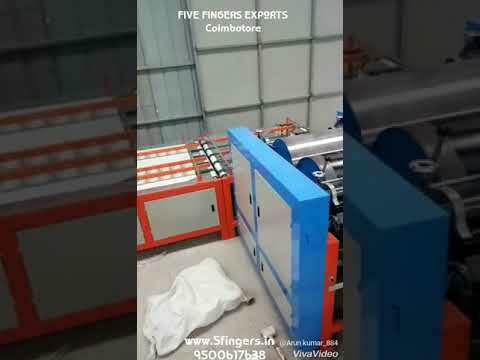 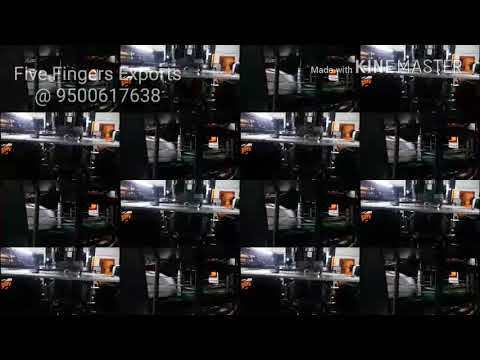 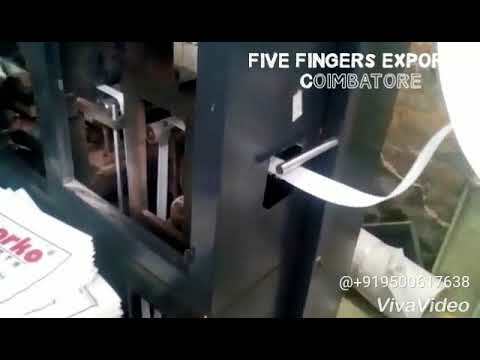 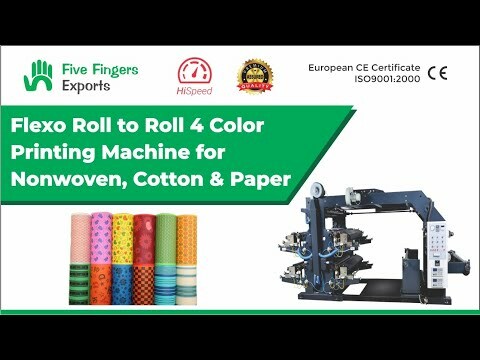 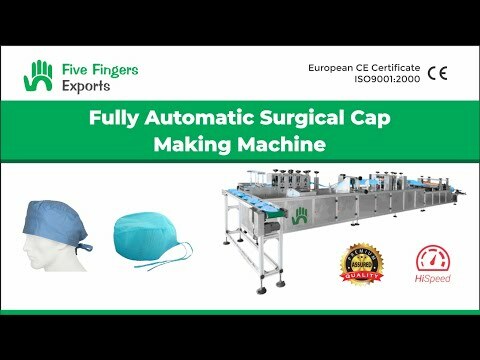 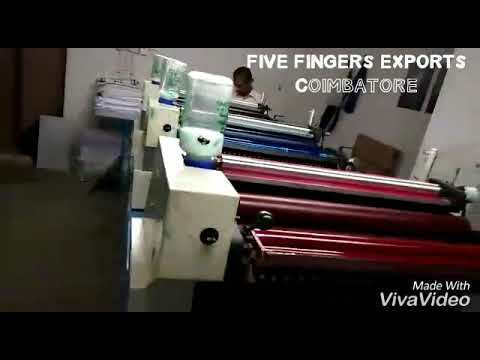 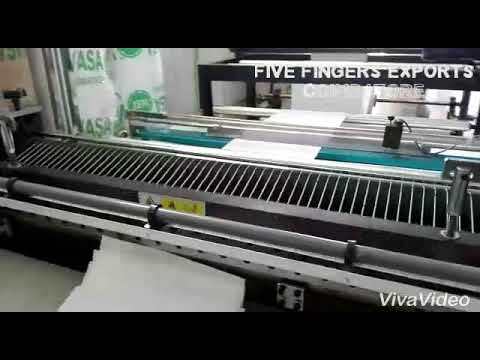 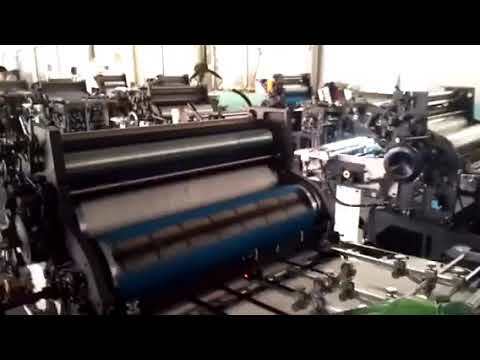 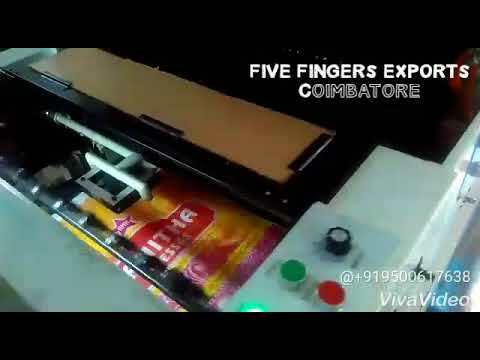 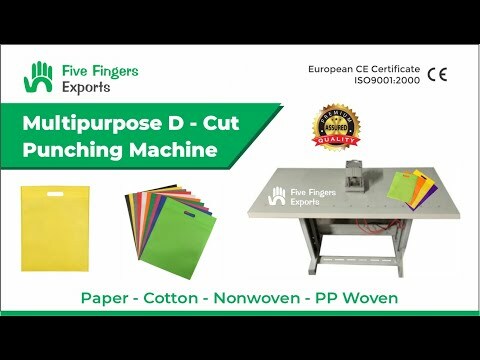 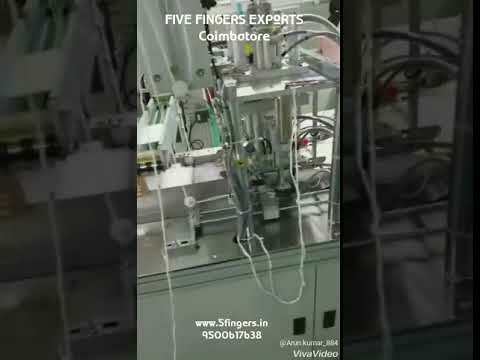 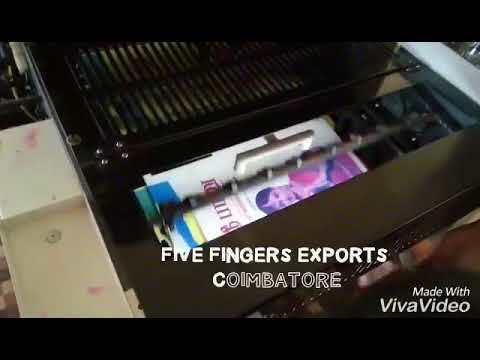 Five Fingers Non Wovens established itself in the year 2011 as a Partnership firm in the industry. 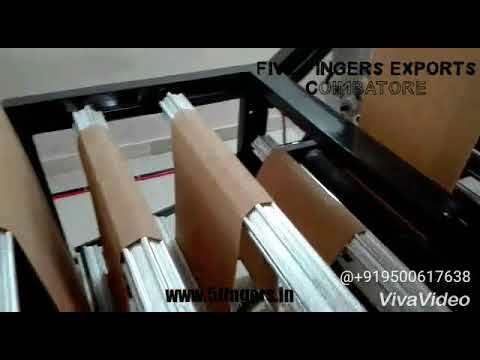 Our organization is engaged in providing products to different sectors. 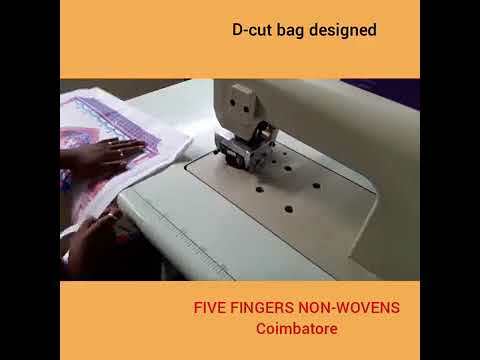 We have started our business activities from our operational unit situated at Coimbatore, Tamilnadu (India). 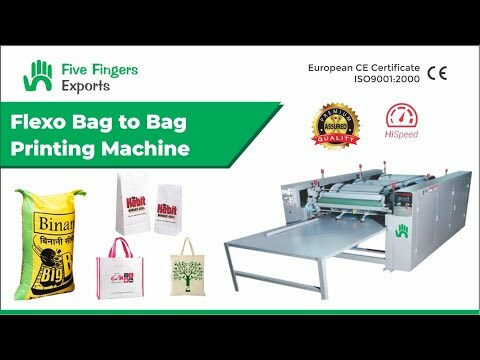 We are the manufacturer of our entire product range. 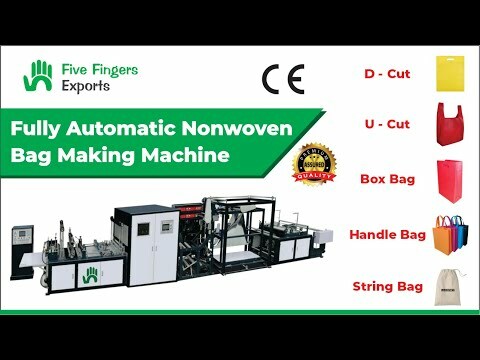 Our wide range of products includes Nonwooven bags and allied products. 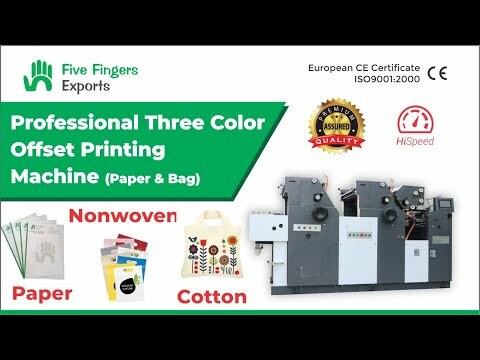 In order to satisfy our customers, we deliver our goods using customized packaging and in a specific time period. 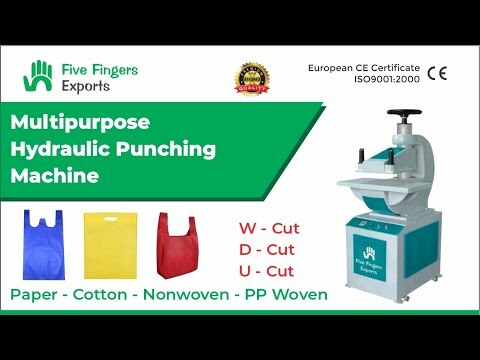 Our entire products are 100% reliable and durable. 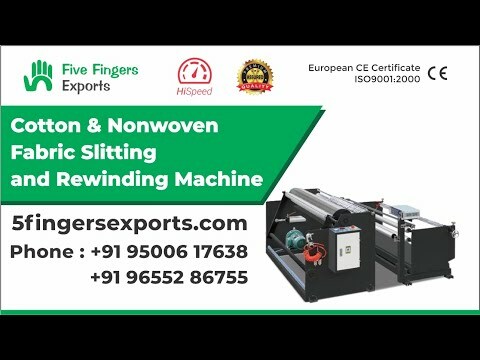 Our products manufactured in our organization are unique in appearance and beautiful in texture.